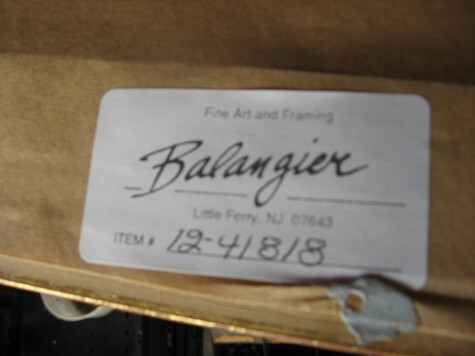 deluxe high end Balangier gold frame with glass front. reverse side includes steel cable hanging mounts. pictures do not do justice to these PRINTS. $50 each or best offer.